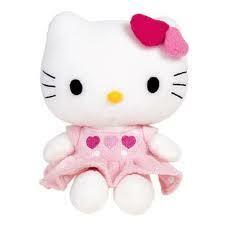 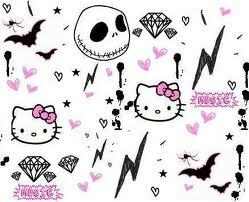 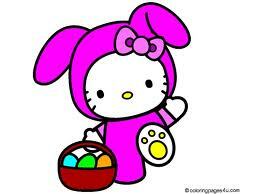 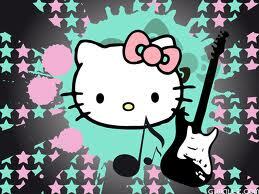 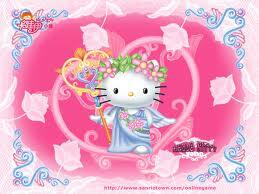 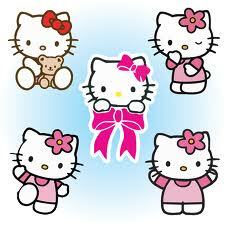 because I really like the picture hello kitty, I will share about hello kitty pictures that I have. 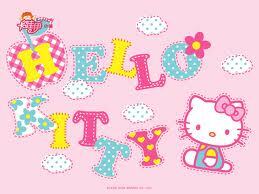 free download or save for you. 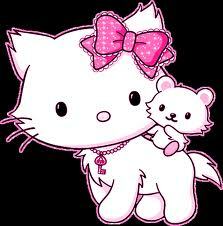 hello kitty last picture is to fill you (if you wish) if you confused to save the picture, please right click on the image and select "save image as ..." Last time I say "WELCOME TO DOWNLOAD POINTS!" 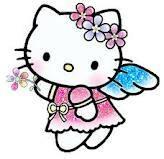 oh yes, if you want more pictures hello kitty, you just say in the cbox or comments in the box because I still have a lot of pictures hello kitty!